Suzuki is gearing up to sell 135 GSX-R1000s as replicas of its Rizla Suzuki MotoGP racer. 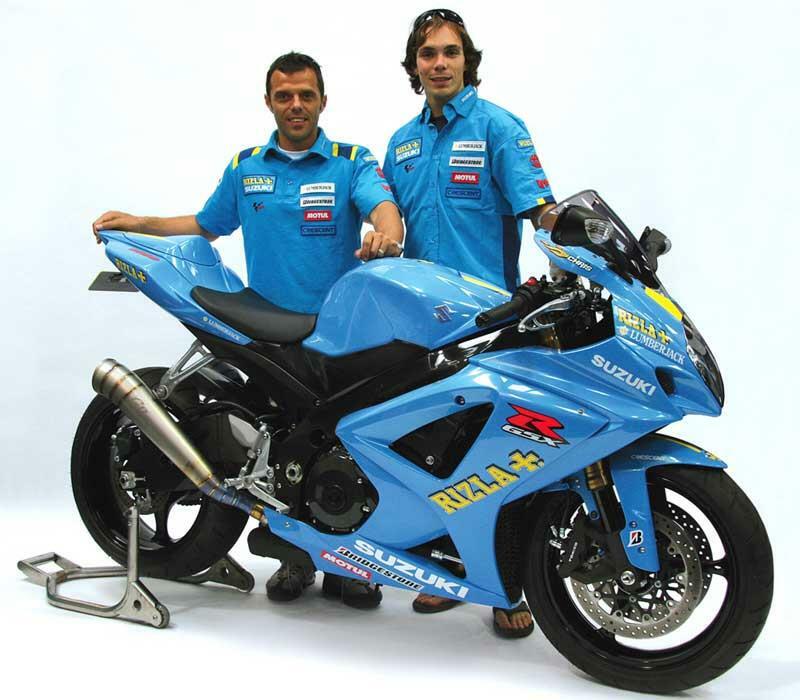 The GSX-R1000s have been painted in the team’s official 2008 colours, and feature graphics from riders Loris Capirossi and Chris Vermeulen’s MotoGP motorcycles. All of the replicas would come complete with a Yoshimura Evo exhaust, and a numbered top yoke plaque.